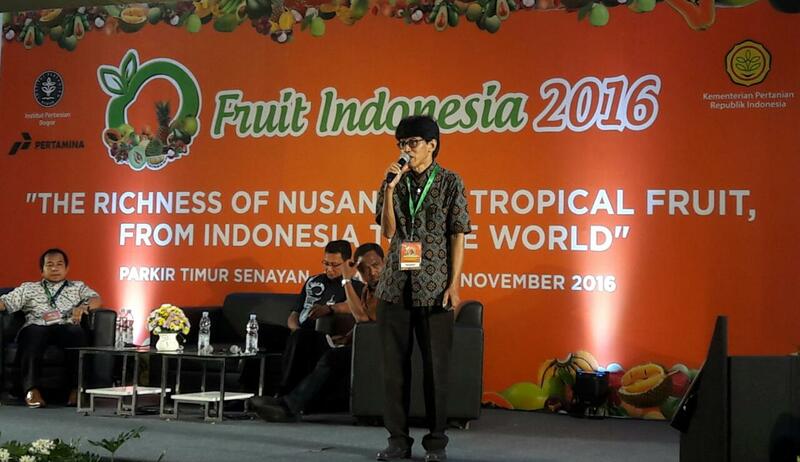 Good expo of Indonesian Fruit opened by RI President, showed many kinds of fruit comes from RI potential provinces that has produced their tropical fruits. 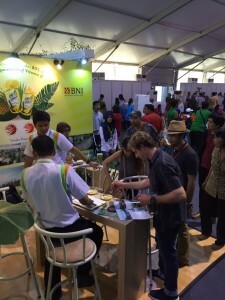 During 4 (four) days expo (17 up to 20 November), many peoples come from countries in the world has visited and interest to promote our tropical (also unique) fruits. Indonesia Cold Chain Association (ICCA) has also taken as speakers that explain how important to use good cold chain system regarding to distribute the products and save to consume. The expo has inspired many visitors that Indonesian fruits have to be a leader market in South East Asia Countries that can increase the farmer’s income. 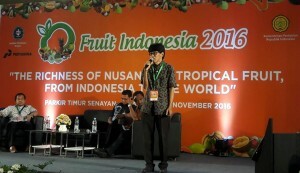 ICCA submited to the Agriculture Ministry, Bogor Agriculture University and other good private companies to establish the fruit alliance regarding to reach its success.